Coach Mercer spent a few minutes with Greg Murray just days away from his Fall debut. The last time we heard from Coach Mercer his to do list included hiring a staff, picking up his newborn son and wife from the hospital, and moving to Bloomington. Something tells me he is somewhat more settled now. Yesterday, with Greg Murray, he discussed what went into his hiring decisions. It’s obvious Coach Mercer assembled this staff with certain goals in mind. 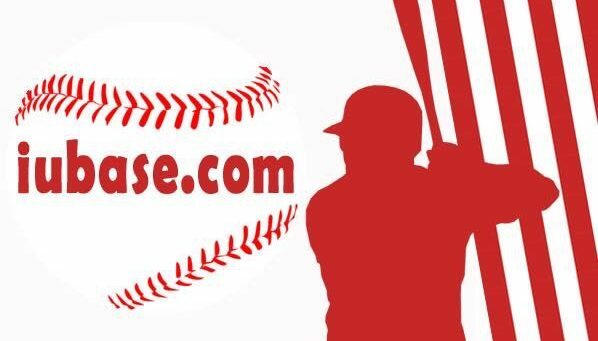 Coach Parker, Coach Dykes, Coach Held, and Scott Rolen all seem to bring different important skill sets to this new leadership of Hoosier Baseball. All noise out of campus has been resoundingly positive. Just like when Mercer was hired, it seems impossible to find any negative news regarding the transition to the new regime. Rave reviews about the new staff have also been coming in from people associated with the Prospect Camps and Showcases that were held at The Bart. Coach Mercer went on to discuss what would define a successful Fall Ball in his staff’s eyes. 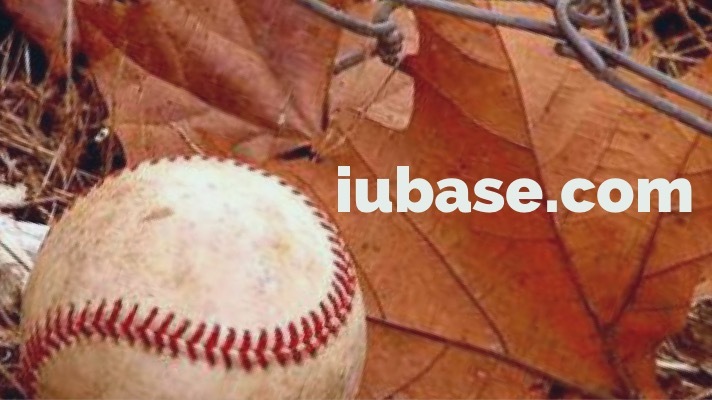 This is the third coaching staff to run a Hoosier Baseball Fall Ball in the last 6 seasons. That’s a lot of change. The one constant has been success. If the early returns mean anything, it should be more of the same in 2019. Saturday’s game at Jim Patterson Stadium is scheduled to start at 11am. Batting practice begins at 9am. These exhibition games across the country have been anywhere from a standard nine inning game to fifteen scheduled innings. 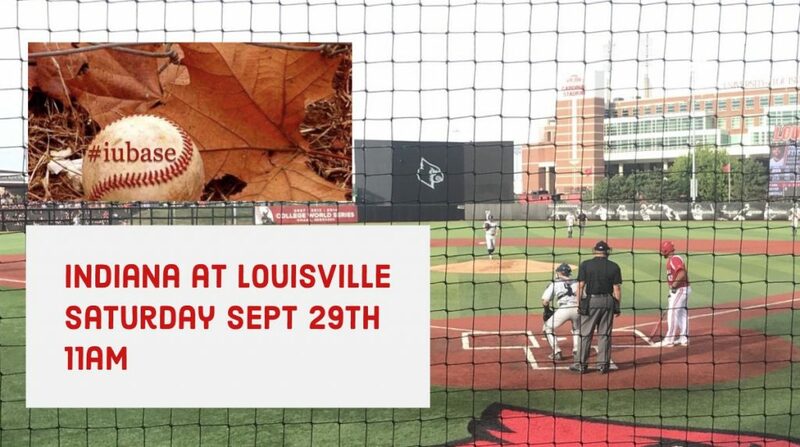 Louisville’s last exhibition game against Western Kentucky was two separate six inning games. No word yet on the plan for Saturday. What we do know is that ‘concessions’ will be open if you are planning to attend. Thanks to IUHoosiers.com you can see Coach Mercer’s full interview with Greg Murray here. It runs about four minutes.